Air pollution comes from many sources. Power plants, cars, ships, airplanes, factories, livestock, pretty much anything that burns fossil fuel creates pollution that enters the air and our bodies. Common air pollutants such as ozone, carbon monoxide, sulfur dioxide, particulate matter, nitrogen oxides, and lead all have standards set to determine what is safe for the public. The concern is that millions of people are known to live in areas that exceed these standards, and the trend towards destruction from global warming and industrial energy giants continues to escalate. Rising temperatures make air pollution worse when reacting with chemicals from polluting sources, thus forming more smog and irritation to humans. The land dries out and produces more dust and even wildfires who's smoke again covers the population with more pollution. It sounds like a doomsday scenario because it sorta is, our survival as a species depends on having clean air, fresh water, fertile land, and nutritious foods. According to the Coalition for Clean Air there are 10 startling facts we all should know about air pollution. 1. 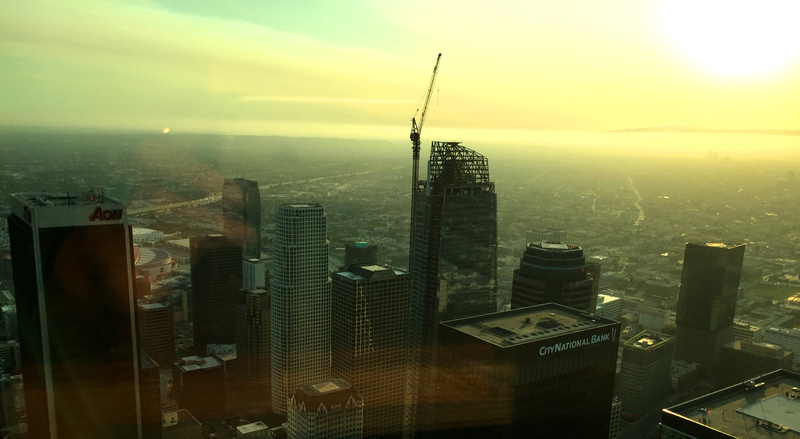 Breathing air in polluted metropolitan areas like Los Angeles can reduce your life expectancy by 2 to 3 years. 2. Transportation sources such as cars, trucks, buses, ships and trains account for 90% of the cancer risk associated with air pollution. 3. Diesel exhaust from vehicles have been declared to contain over 40 substances listed as hazardous air pollutants by the US EPA. 4. When you drive in bumper-to-bumper traffic, pollutants outside can seep into your car, making the air you breathe inside 10 times more worse than typical city air. 5. Everyday that a ship sits at dock unloading cargo, it releases an entire ton of smog forming and toxic pollutants. 6. If you live, work, or go to school near high traffic roads, ports, or rail yards, you face a greater risk of cancer or impaired lung function. 7. For your child, toxic air pollution is even worse, in part because children breathe much more quickly than adults. 8. Asthma is a leading cause of school absenteeism, according to the California Department of Education. 9. Even if you don't smoke cigarettes, your lungs and heart may be similarly damaged simply from exposure to ozone and particulate matter. 10. Health impacts from diesel pollution, such as premature death, heart disease, asthma and bronchitis cost the state of California $22 billion dollars in 2004. Ozone is a colorless unstable toxic gas formed by electrical discharges or ultraviolet light. It is a corrosive oxygen compound that is harmful to living bodies and strong enough to destroy building materials, and the natural rock from the earth. When cars and factories discharge pollutants into the air, warm weather and direct sunlight mix with these chemicals and form ozone. For this reason, summer months are generally the worst in terms of pollution. Once ozone reaches the inside of your lungs it begins to swell and inflame the tissues, it has even been referred to as "a sunburn on your insides". Major health effects include anything from a simple coughing, shortness in breath, to aggravating the effects of more serious health issues like asthma, bronchitis, or emphysema. The most sensitive groups of people include children who spend more time outdoors and have smaller developing lungs, exercising adults who work out outdoors, and people already afflicted with respiratory disease. This gas is a nasty smelling gas that is generally a reddish brown in plain sight. Nitrogen dioxide comes almost exclusively from burning fossil fuels such as coal, gas, oil or diesel at high temperatures. It is also important in its ability to form photochemical smog and ozone at low levels in the atmosphere, so high levels are extremely volatile. 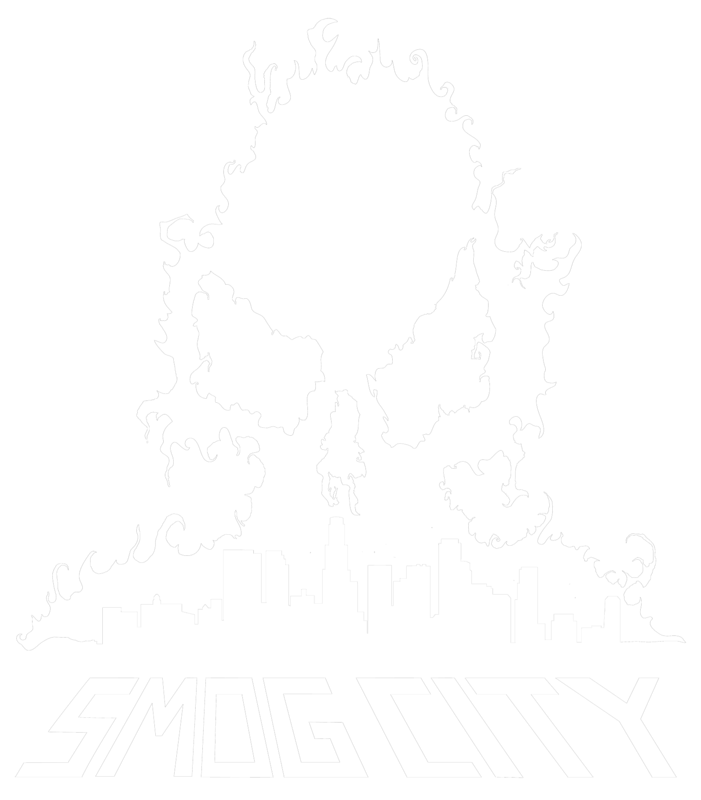 An estimated 19.4 million metric tons of nitrogen dioxide in the United States alone each year. Sources include cars, factories, power plants, gas stoves, welding, and tobacco smoke. Effects on the body have a wide range but are all generally unpleasant. Symptoms of being exposed to high levels of nitrogen dioxide include inflammation of the airways, coughing and wheezing, reduced lung capacity, asthma attacks, and increased susceptibility to respiratory infections. Carbon monoxide is an odorless gas produced from burning fossil fuels in automobiles, furnaces, and heaters. While it is found naturally on the planet from natural forms of combustion like volcanoes or wildfires, the primary levels come from human activities. Emissions can be much higher when parts of the fuel are not completely burned and expelled into the air, for this reason maintaining your vehicle and appliances is so important. On the health front the gas blocks normal oxygen molecules internally, normal levels of oxygen in the blood are replaced with carbon monoxide. Mixing with the hemoglobin your blood begins to create a new chemical called carboxyhemoglobin. When the level of carboxyhemoglobin reaches 50% your body may convulse into a seizure, coma, or even die. So adverse to the body is this chemical it is also widely known to contribute to heart and central nervous system problems such as hypertension, changes in metabolism, birth defects, heart failure, and even death. WHICH CITIES ARE THE WORST IN THE UNITED STATES?